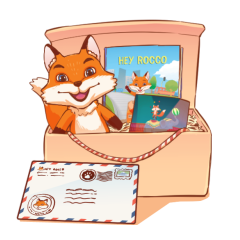 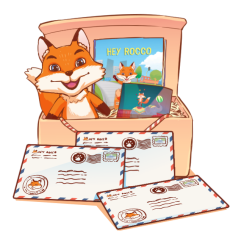 Your first package ships immediately and includes a plush Rocco, an illustrated storybook and your first letter. 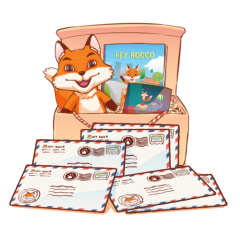 After that, your child will receive a new package from Rocco each month. 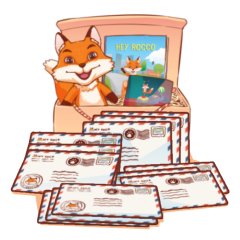 We offer flat rate shipping to the US and Canada and letters go out between the 1st and 4th of every month.